For the second time in a week, the High-Tech Crimes Unit (HTC) of the Camden County Prosecutor’s Office arrested an adult male for attempting to lure a minor for the purpose of engaging in sexual activities. 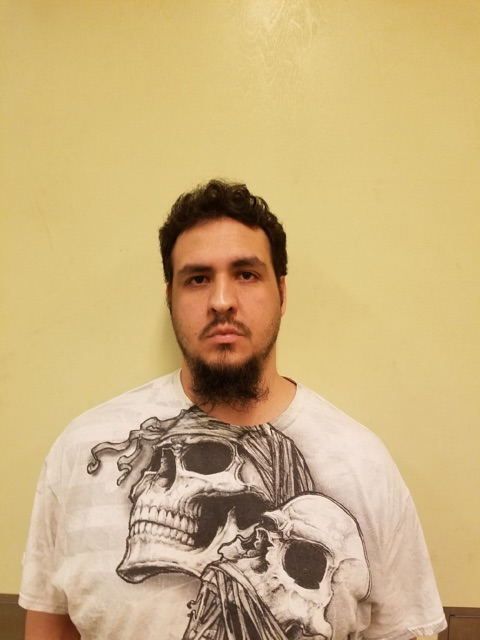 Heriberto Rivera, Jr., 31, of Collingswood, believed he was chatting with a 14-year-old girl he met online, however, he had actually been sending sexually explicit messages to an undercover HTC Detective from the Camden County Prosecutor’s Office. When Rivera arrived at the agreed location in Gloucester City on February 23, 2018, he was met and arrested by law enforcement officers. Heriberto Rivera, Jr., who worked at Wal-Mart, was charged with second degree Luring, according to Camden County Prosecutor Mary Eva Colalillo and Gloucester City Police Chief Brian Morrell. Rivera was also charged with Attempted Criminal Sexual Assault, Attempt to Endanger the Welfare of a Child, Attempted Criminal Sexual Contact, and Attempt to Send Obscene Material to a Minor. Heriberto Rivera Jr. was remanded to the Camden County Correctional Facility pending a pretrial detention hearing scheduled for Wednesday, February 28, 2018. Under Criminal Justice Reform rules, the court may order he be detained or released with conditions. The Camden County Prosecutor’s Office HTCU Detectives were assisted by members of the Gloucester City Police Department and the Camden County Sheriff’s Emergency Response Team (SERT). Released Monday, February 26, 2018.